Translation – a serious linguistic work that has been around since medieval times. From the first known translation work called Septuagint to today’s translation of songs, novels, scientific discoveries, contracts, business proposals and more, the work of translators remains the same. It may not need 70 translators to finish one translation project today because of the many innovations in the industry and availability of productivity tools, but through the course of translation’s history, the most essential aspects include accuracy, linguistic expertise, creative writing skills, cultural knowledge and professionalism. 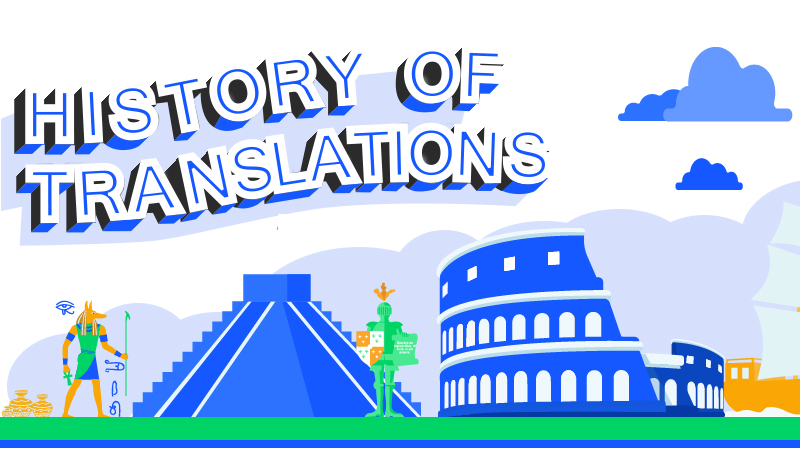 Here is an interesting infographic depicting the history of translation beginning from the medieval times to the present. Translation continues to facilitate proper understanding and effective communication among different cultures.